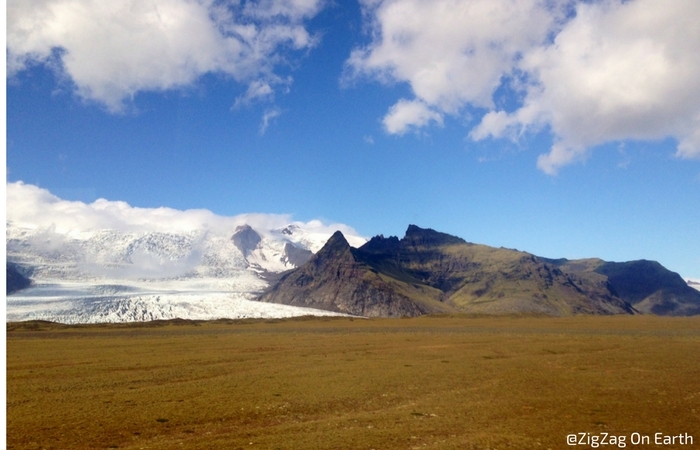 Easily accessible from Reykjavik, the South Coast of Iceland offers a lot of stunning landscapes to the travellers. 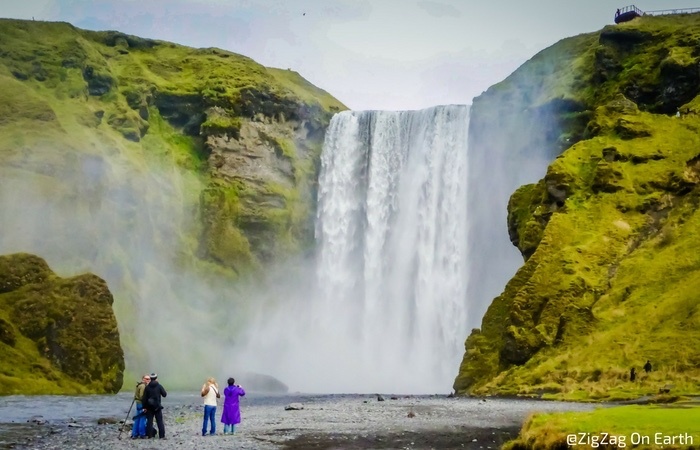 Giant waterfalls, floating icebergs, black sand beaches… Join this road trip and discover 5 of the most stunning stops in the region. Forget about pronouncing its name. You just have to remember it is the falls where you can walk behind. The waterfall drops 60 meters from the old sea cliffs. Erosion has created a cave so that nowadays, you can admire the waterfall from behind. The walk can be slippery but is not difficult. Once at the back, stop for a moment and listen to its roar and feel the mist on your skin. Intrigued? More photos on this Seljalandsfoss article. 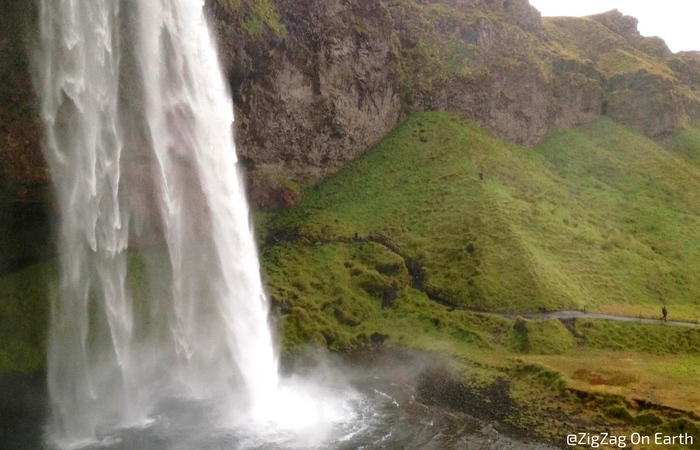 Skogafoss is a 60-meter high curtain shape waterfall. But what makes is a great spot are the surroundings of the cliffs and the possibility to get very close to the base (and maybe take a shower… or not!). When the sun makes an appearance, a large rainbow appears in front of it. But if clouds keep covering the sky, make your way up the stairs on the right and admire the falls from a higher viewpoint. In need of a shower? More photos on this Skogafoss article. Jokulsarlon Lagoon is often a favourite for all travellers in Iceland. A lagoon with mountains in the background and the tongue of a giant glacier releasing icebergs that are floating towards the sea… Who wouldn’t love that? Plan to stay for a while to see the changing colours and listen carefully to hear the cracking sound of another iceberg detaching from the glacier. And it is beautiful under any weather. 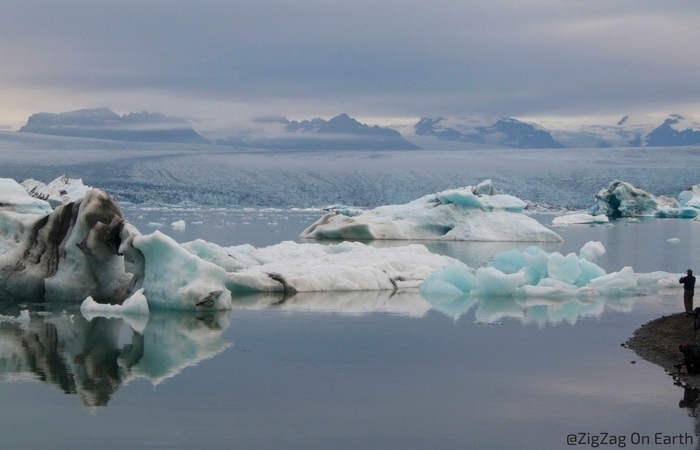 Check out the photos on this Jokulsarlon Lagoon article. Most people visit Jokulsarlon without walking to the beach. Those icebergs that I mentioned before tend to make they way back to shore and land on the back sand beach. Some are blue; others white or black; and you can walk and touch them! This is a wonderful experience. Just be careful. The tide can come up fast and your feet will get wet. And don’t put your tongue on it, it sticks like glue! Mesmerizing, isn’t-it? 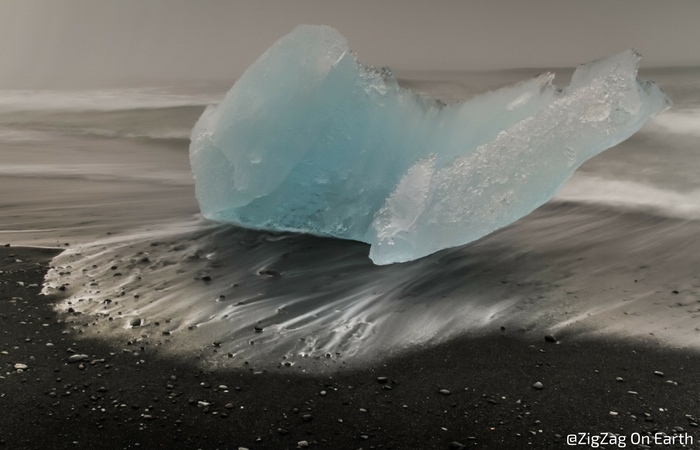 Check out the photos on this Jokulsarlon Beach article. A little off the beaten path, Vestrahorn is located on the Stokksnes peninsula at the South East tip of Iceland. 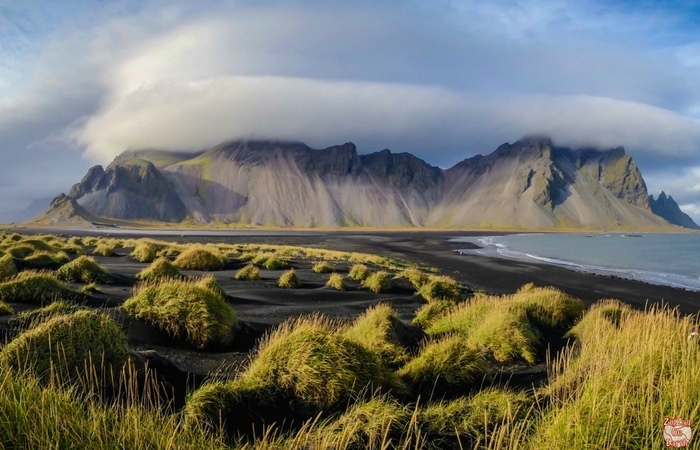 The place is hard to describe: the 454 meter high mountain, the small black sand dunes, the sea… and the changing weather of Iceland: It is a perfect combination! You should consider the detour. Want to go meditate there? Check out the photos on this Vestrahorn article. Road 1 will take you from Reykjavik along the South Coast and close to all the stops mentioned. If you do not want to drive yourself because you wan to admire the scenery, many companies propose organized tours from Reykavik over one or several days. 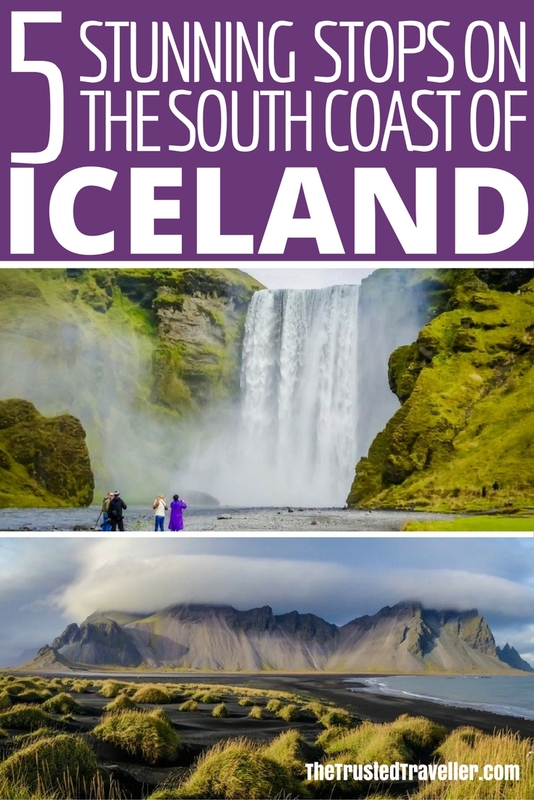 The main towns on the South Coast of Iceland are Selfoss, Vik and Hofn. 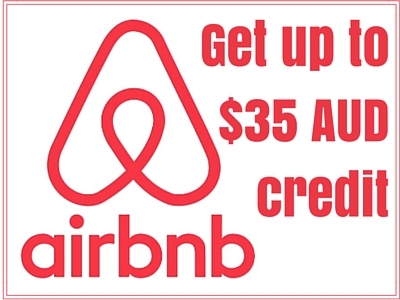 You can also find isolated accommodations between them. Claire is the photographer and travel guide author behind ZigZag On Earth. 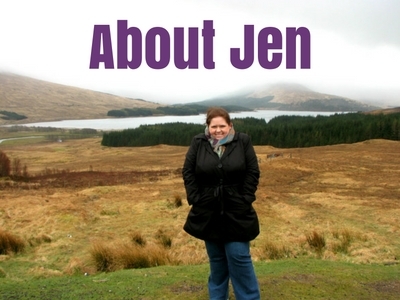 For each destination she provides detailed information and many photos for those who, like her, are travel-planning addicts. Follow her on Facebook or Pinterest. Which one would you like to see the most? Thanks Elisabeth. 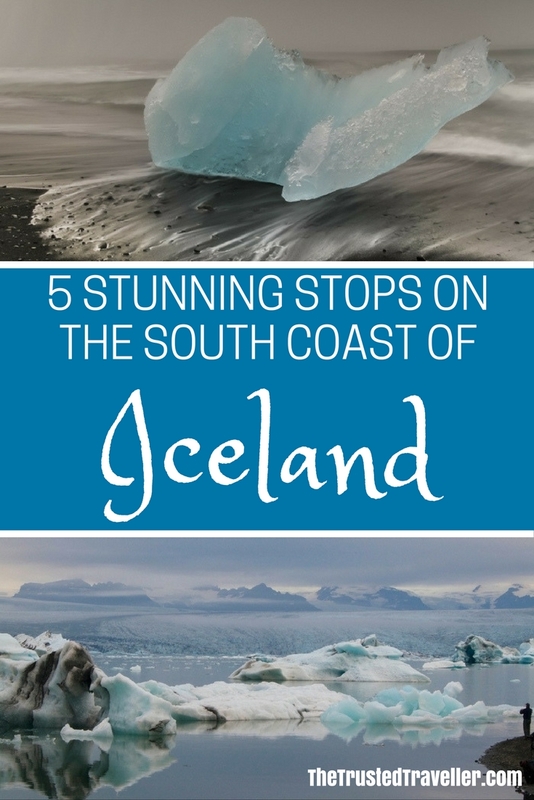 Claire’s photos and this post in general have sent Iceland right up my bucket-list too. Darn! I knew I missed something when I went to Iceland and it was the Jokulsarlon Beach! Was the beach hard to find or reach? Most people miss it and yet you just have to cross the road from the lagoon and walk on the sand for few minutes before reaching the icebergs. Hopefully you can see it another time. 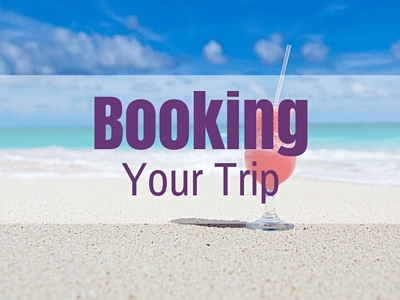 Claire has done a great job on this little itinerary. Definitely something we should all look at following when we visit.